I recently completed Susan Parker’s carrier oil course. 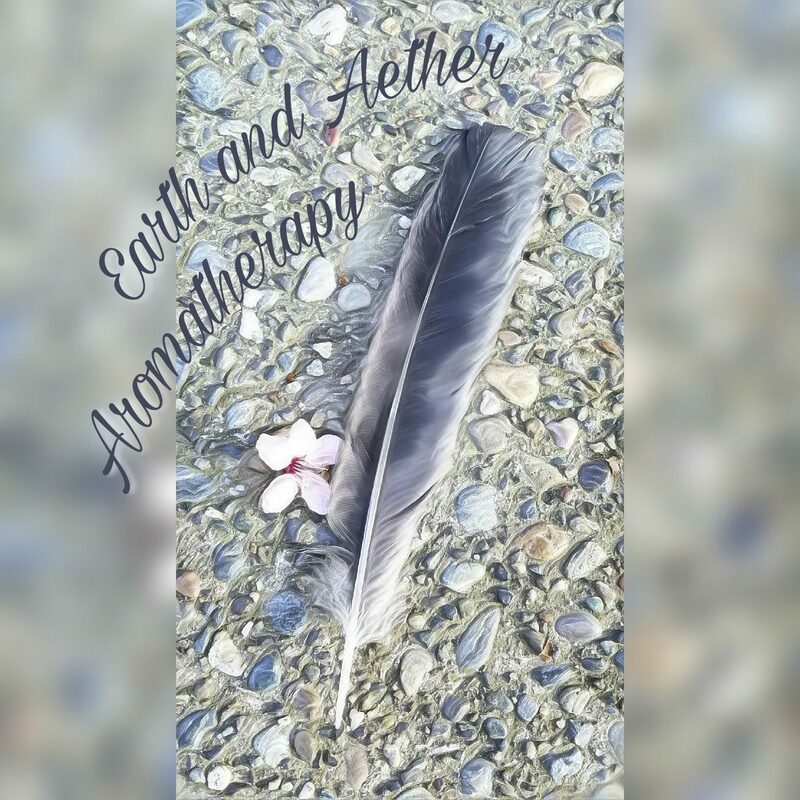 I decided to take this course so that I could make more informed decisions about which carriers to use for the aromatherapy blends I make. When I first started using essential oils, I was content with using fractionated coconut oil because it was neutral in color and odor, light in texture, and easy to use. In my studies for my Aromatherapy Certification through Aromahead Institute, I learned that Jojoba is more natural and has more benefits for skin and switched to using that as my go-to oil, but my knowledge about Jojoba and other carrier oils was still very basic. Carrier oils are “fixed” meaning they do not evaporate like essential oils. They contain a variety of fatty acids such as Oleic and Palmitic acids (and usually many more) and a small amount of other components like tannins, vitamins, and flavanoids. Although some have odors, many carrier oils are not nearly as aromatic as essential oils. They are used as a vehicle to carry essential oils so they can be applied to skin. Fatty acids are in the form of a chain of carbon atoms, with two hydrogen atoms attached to each carbon, with a carboxyl group (CO2H) at one end and a Methyl group (CH3) on the other end (called the “omega end”). They can vary in the number of carbon atoms and hydrogen atoms. Fatty acids that are not missing hydrogen atoms are saturated. Because of their structure they fit together more tightly and are more solid at room temperature. Fatty acids that are missing hydrogen atoms have carbons double bonded to carbons (because carbon atoms each have 4 bonds). These fatty acids are mono-unsaturated if they have one double bond, and poly-unsaturated if they have more than one double bond. Because of their structure they don’t fit together as tightly and are liquid at room temperature. One last thing – Three fatty acids combine together to form triglycerides. A triglyceride may have three of the same fatty acid or a combination of fatty acids. It was very helpful to learn more about a wide variety of carrier oils, including two of my favorites, Baobab and Jojoba. Baobab Seed oil is cold pressed from the seeds of the Baobab fruit. The trees which grow in hot, dry woodlands of South Africa, Botswana, Namibia, and Mozambique, can live for a couple thousand years. I learned that Baobab oil is one of the balanced oils, which means some of its fatty acids occur in balanced quantities. The Oleic acid is around 30-35% of the oil and the Linoleic acid (an Omega-6 essential fatty acid) is 25-30%. Palmitic acid is the other major fatty aid in the oil at around 25%. Because of the large percent of Palmitic acid which is saturated and is more stable against oxidation (which causes rancidity), the oil as a whole has a fairly stable shelf life of over two years (4-5 according to another source). Of course, I keep this and my other carrier oils in the refrigerator so that it is in a cool dark place. Other than its stability, Baobab oil is a great carrier because it doesn’t have much of an odor to interfere with the aromas of essential oils and it has many benefits for the skin. This oil absorbs into the skin easily without feeling too oily. It has a medium viscosity and a silky feel. It even leaves the skin feeling a little silky after it has absorbed. The vitamins (including pro-vitamin A and Vitamin E), minerals, and other plant compounds in this oil make it helpful for repairing skin and supporting the collagen and elasticity, while the fatty acids help nourish and soften the skin. This is a great oil for any kind of skin, but especially for mature skin. Depending on the supplier, this oil can cost around $4 to $8 per ounce and widely available. Due to the slightly higher cost, instead of using it as my primary all-around carrier, I use it in blends where it is one of the primary carriers. Jojoba oil (pronounced “ho-ho-ba”) is actually a liquid wax and has a slightly different chemistry than other oils. Instead of glycerol bonds that connect fatty acids to form triglycerides, the fatty acids are joined together with ester bonds. Despite being a wax, it is liquid at room temperature and can be used as a carrier oil. The shrub-like plant grows in the arid regions of Southern USA, but is sourced from similar climates in other countries as well. About 80% of Jojoba consists of very-long chain fatty acids, with Eicosenoic acid having 20 carbons and Erucic acid having 22 carbons. Very-long chain fatty acids are resistant to oxidation. Jojoba has a very long shelf life and minimal odor which makes it an excellent carrier oil. It can actually help extend the shelf life of other carrier oils that you blend it with. Jojoba’s chemistry mimics our skin’s own oil, or sebum, and can help with skin’s oil balance. The antioxidant property of Vitamin E is beneficial to the skin and to the shelf life of the oil. Jojoba has anti-inflammatory properties and is mild to sensitive skin. It also helps the skin to retain moisture, structure, and tone. To me, jojoba feels just a slight bit oilier than Baobab, slightly silky and a little bit thinner but still of a medium viscosity. It still absorbs well into the skin, and leaves a slight sheen for a little longer than Baobab. After absorbing into the skin, the skin feels soft. It is my all-around carrier for when I don’t have a specific skin care goal and just want something neutral but all-around beneficial to use for a base to dilute essential oils. Jojoba is also great for infusing other plants into, whether you want to add the medicinal benefits of plants like calendula or comfrey, or you want to add an aroma from plants like vanilla that may not be very easy to add directly to essential oils. I make my own vanilla bean infused jojoba to use in body butter or other skin care blends. Jojoba generally costs $3 – $4 per ounce and is widely available so it is more economical to use as my everyday go-to oil. In general I prefer to go with the less refined versions of carrier oils that are available, because they will contain more of the beneficial plant compounds, and the benefits are more important to me than a completely neutral base. What’s your favorite carrier oil? Jennifer Lombard your insight to the Carrier Oils and the science behind them is fascinating. I found your article an easy read. Very factual and informative when necessary and on the readers level of understanding. I look forward to incorporating your wealth of knowledge into our Teams Oiling Journey. Keep growing you.